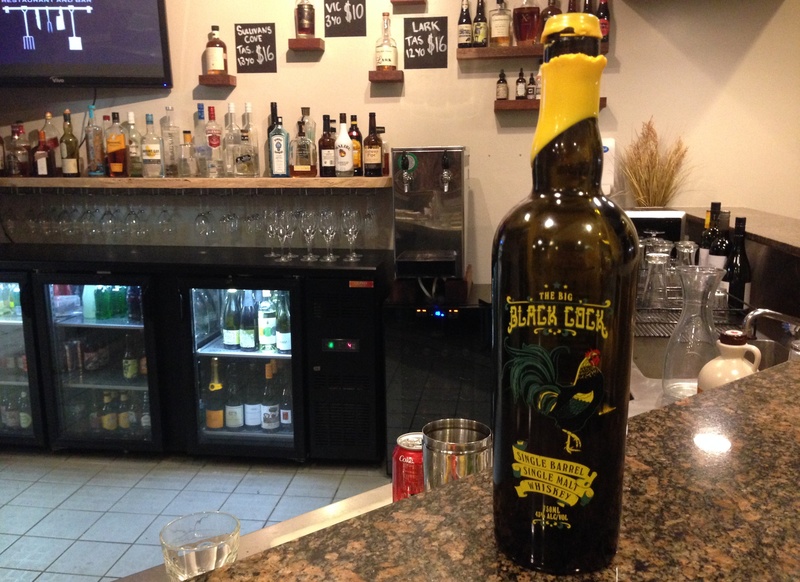 Back in the early 1800’s Scottish whisky was forced, kicking and screaming, to go straight. Distillers were required to become legal or shut down, formally founding many of the grand old distilleries we see today. In comparison, Australia had to wait another 150 years for legalisation to occur, resulting in many heroic folkloric moonshiners keeping local spirits up. One such rapscallion was Tom Delaney, a notorious bootleg distiller of the Timboon region of Victoria, who made a dram locally known as ‘Mountain Dew’. 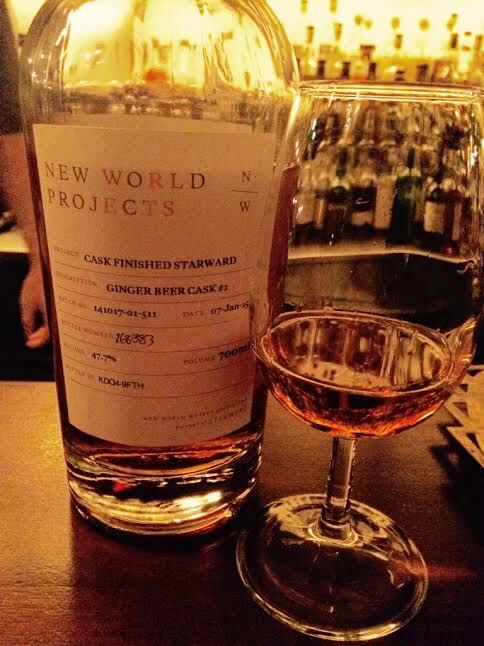 Fast forward 100 years and small scale distilling in Australia is now legal, and Tom’s legend has not been forgotten. 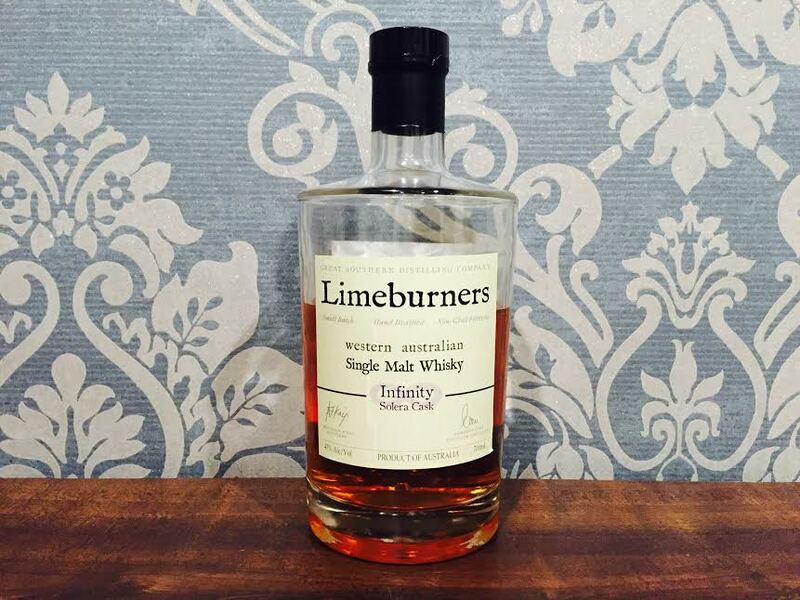 Based in an old railway shed, Timboon Distillery draws inspiration from the whisky making heritage of the region, creating a range of distilled products, chief amongst them being their Single Malt Whisky. 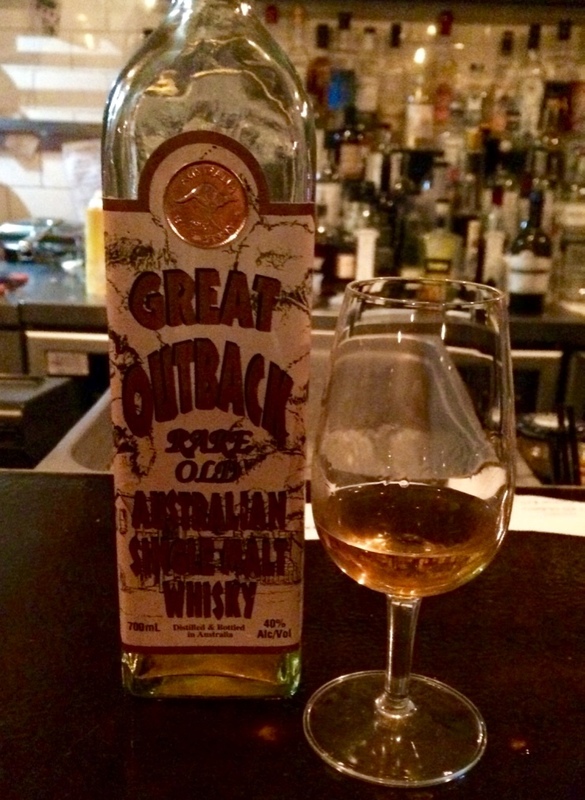 Matured in small ex-port barrels, this young whisky is a distinctive Aussie drop. On the nose the Single Malt has notes of vanilla and caramel, mixed with the more unusual flavours of blue heaven and mint-chocolate. Perhaps this is not so surprising, seeing as Timboon was founded by the owners of an ice cream company. The minty flavour continues on the palate, along with polished timber, red currant and spiced plums. The mid-palate is smooth and then suddenly goes missing for a moment, before revealing a spicy, slightly metallic finish. 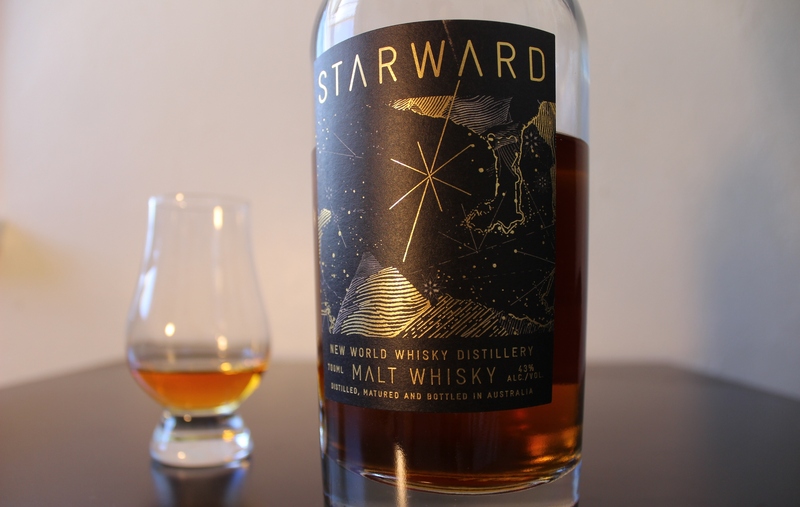 While this may not the most balanced whisky Australia has to offer, there are definitely some intriguing flavours to be found. 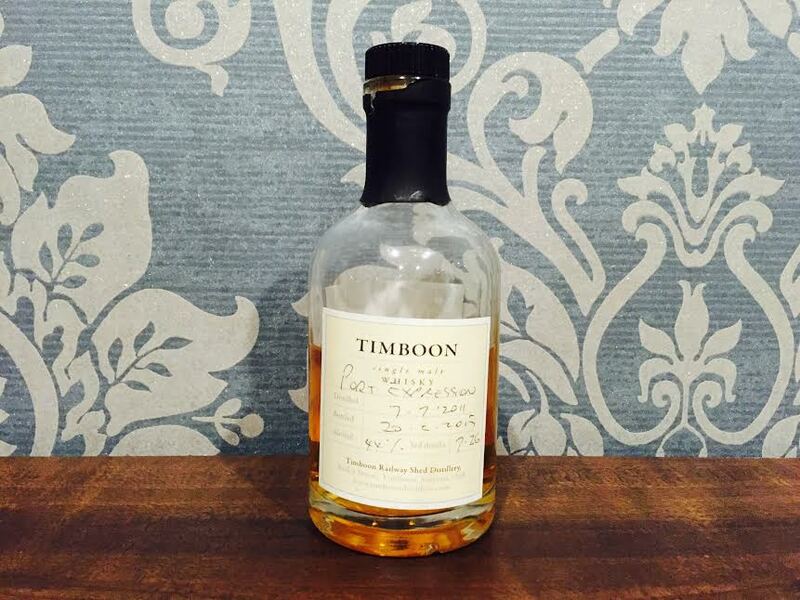 We are sure that Tom would be proud to know that his distilling legacy lives on and look forward to future releases from Timboon Distillery.